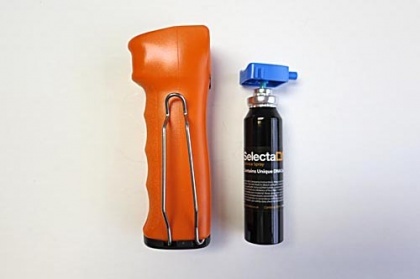 Public order offences such as threatening behaviour or disorderly conduct, through to rioting or major civil disturbances can have a serious impact on society. 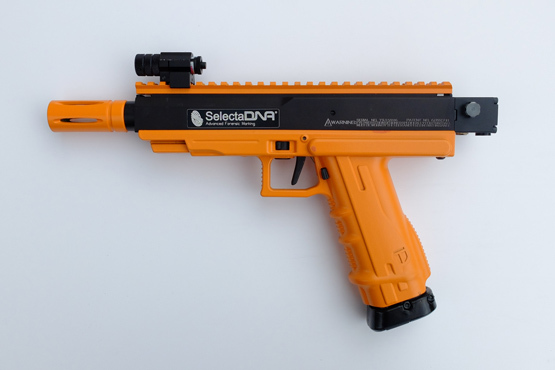 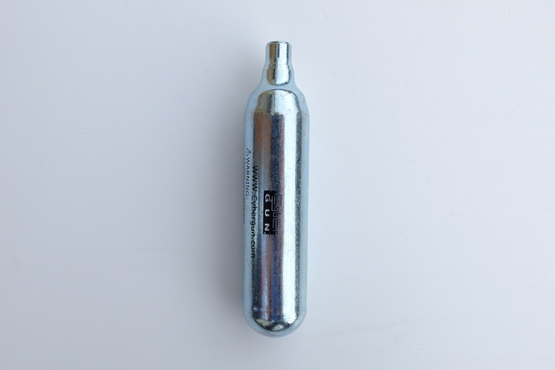 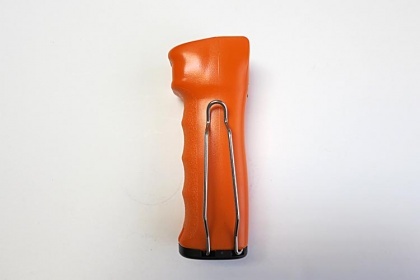 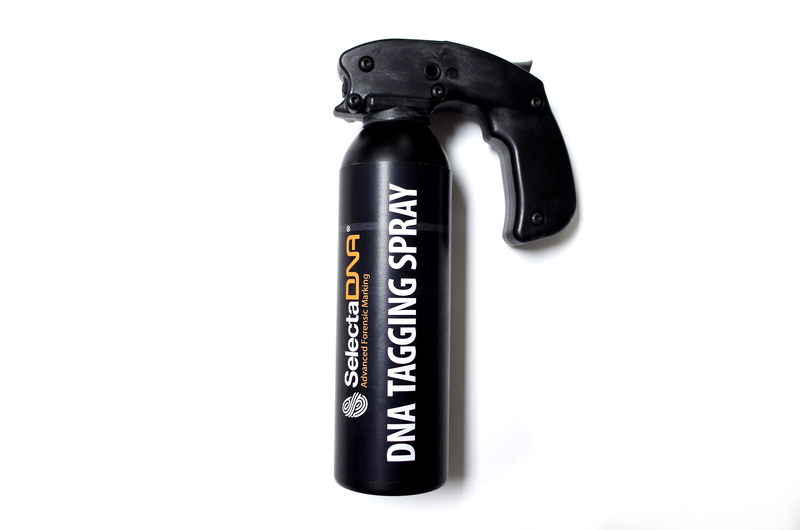 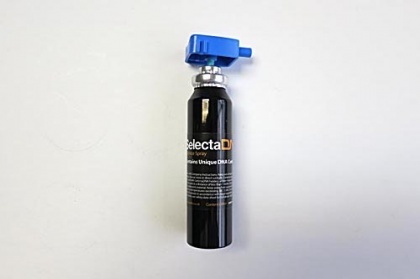 The SelectaDNA high velocity range is designed to be used in public order and riot scenarios to tag offenders with a unique DNA linking them to the crime scene. 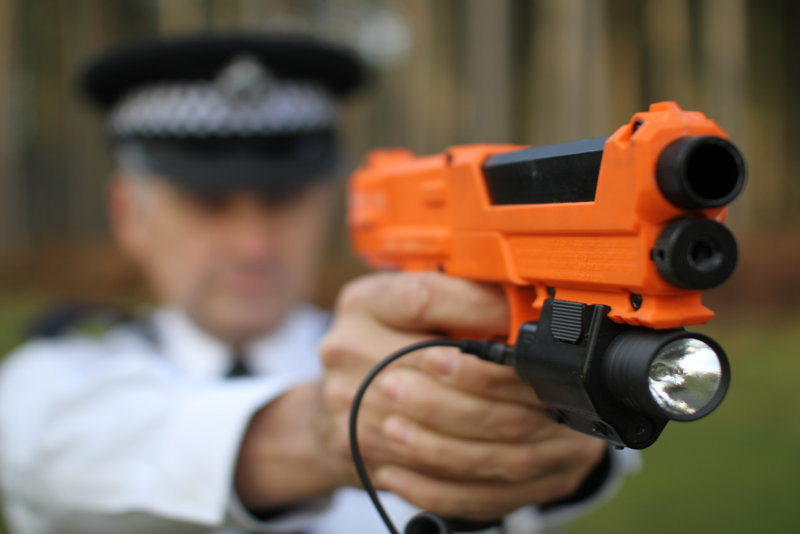 The high velocity tagging pistol is designed to be used in public order and riot scenarios to tag a perpetrator at a distance of up to 30m. 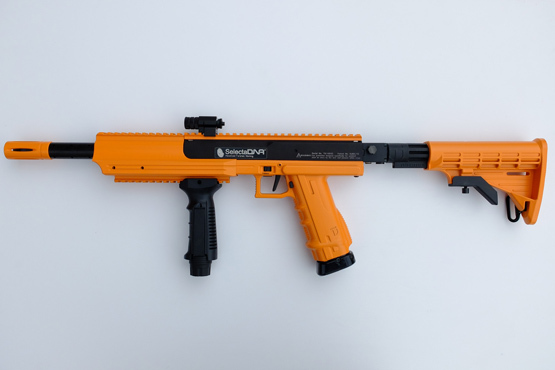 The high velocity tagging rifle is designed to be used in public order and riot scenarios to tag a perpetrator at a distance of up to 30m. 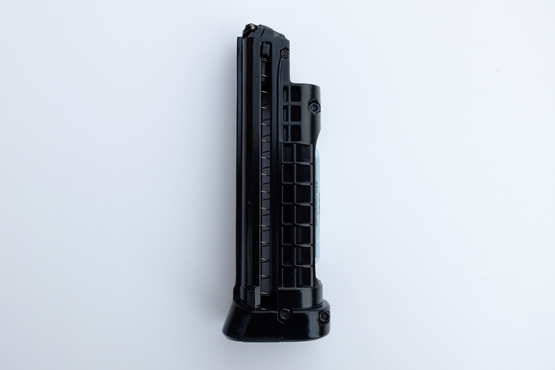 The high velocity tagging magazine is designed for both the rifle and pistol and holds 8 SelectaDNA pellets. 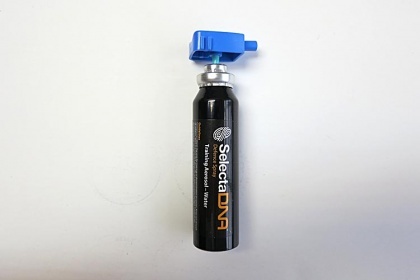 High velocity tagging DNA pellets are available in packs of 16 and are designed to tag offenders with a unique DNA linking them to the crime scene. 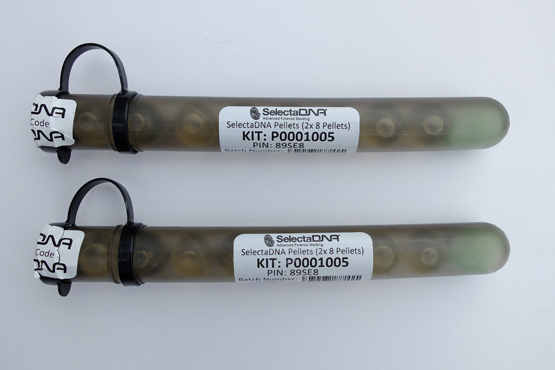 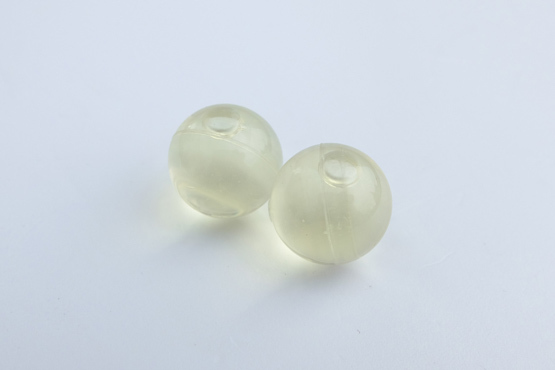 High velocity tagging CO2 power capsule to power the high velocity tagging rifle and pistol.